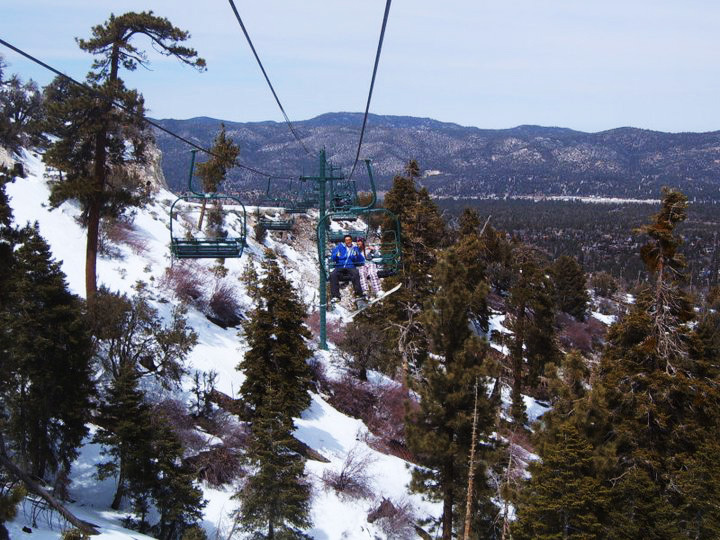 If you live in Orange County or LA and you want to take a day trip to the slopes, you won't find a better resort than Bear Mountain in Big Bear California. 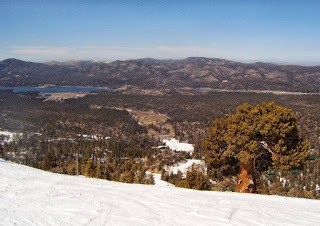 The resort is about a 90 minute drive from the heart of Orange County. 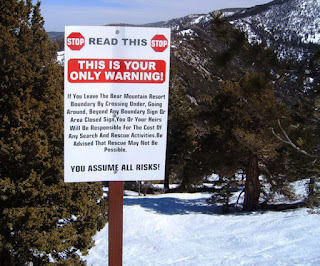 Bear Mountain gets a ton of snow, the daytime temperature are usually mild, the skies are almost always blue, the scenery is amazing and they have more jumps and features per trail than any resort that I've ever been to. 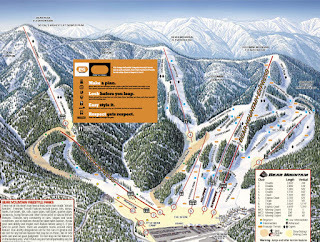 Adult lift tickets are 59$ for a full day during the week and jump tp 72$ on the weekend and during holidays. During "peak holidays" they jump all the way up to 118$. I highly recommend visiting midweek when the crowds are thin. 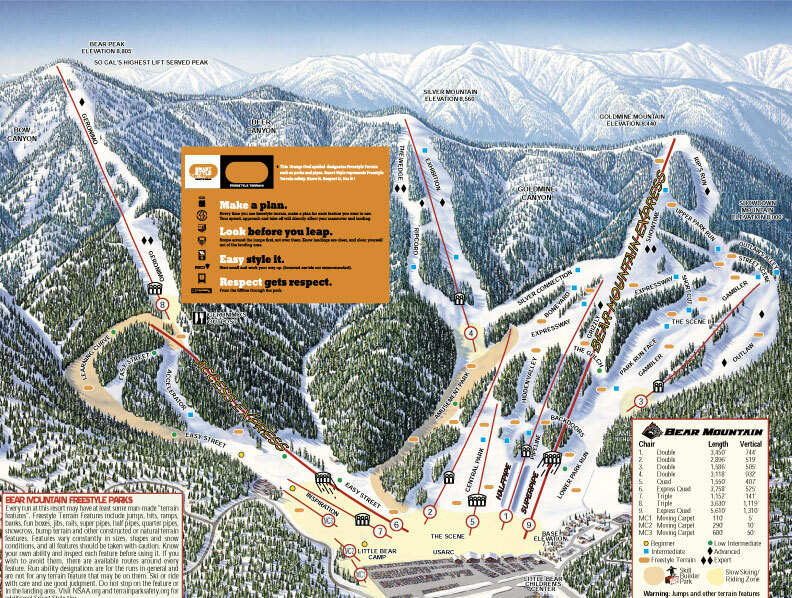 It's also a good idea to check the internet for deals on lift tickets. In the past, Bear Mountain has run 2 for 1 lift ticket specials. 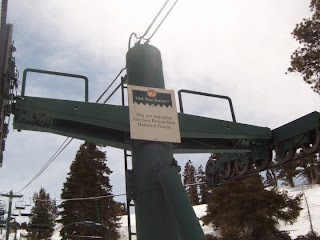 As of 2013, they still offer the "ski for free" on your birthday program. 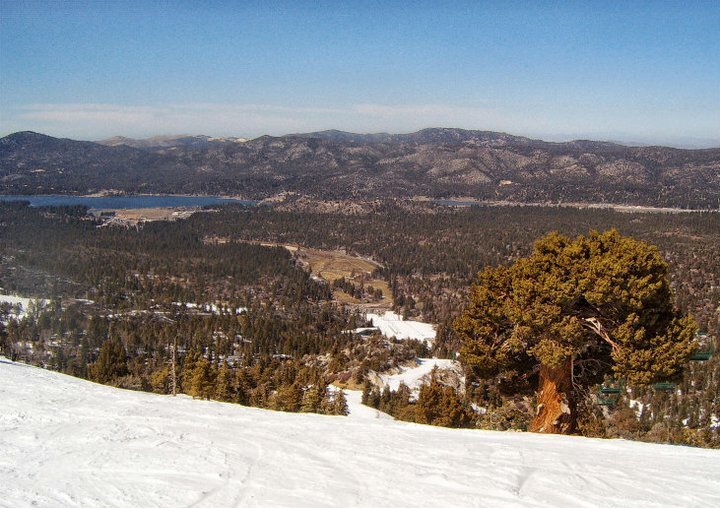 Big Bear is a great little town. It has enough to do that even a non-skier can have a great time. My favorite place in town is the Alpine Slide at Magic Mountain. For 20$, you get 5 rides down the mountain on a miniature luge with wheels. If you're brave enough, try mastering the course without using the hand-brake. There are also a couple of really great pizza joints in town like No Name Pizza and Saucy Mama's.